SUN is the new studio album from Cat Power. Six years after her last album of original material, Chan Marshall has moved on from her collaborative forays into Memphis soul and Delta blues. She wrote, played, recorded and produced the entirety of SUN by herself, a statement of complete control that is echoed in the songs’ themes. 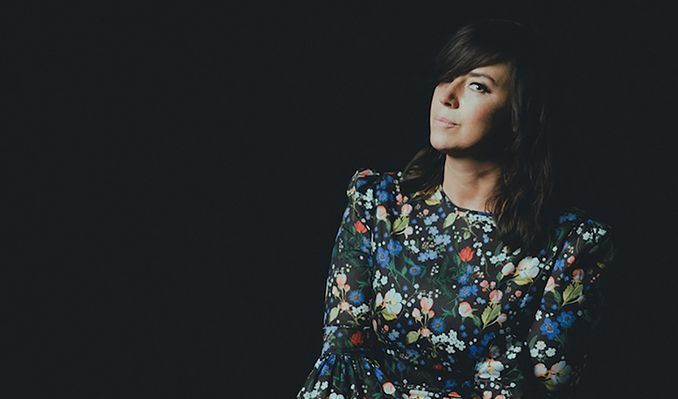 The music on SUN employs a sweeping stylistic palette: There’s the classic Cat Power haunting guitar and provocative vocal hook in “Cherokee”(“marry me to the sky…bury me upside down”) ; the irresistible Latin-sounding nine-piano loop of “Ruin”; upbeat, almost dancey electronic anthems like “Real Life” and “3,6,9”; and the stirring, 8-minute epic “Nothin But Time,” featuring a vocal cameo by Iggy Pop. The swagger of “Silent Machine” brings to mind mid-70s Jagger, contrasted with the unusual, sparse production of “Always on My Own.” The narrative arc of the record is deeply American in its spaciousness and optimism; the music is defiantly modern and global.